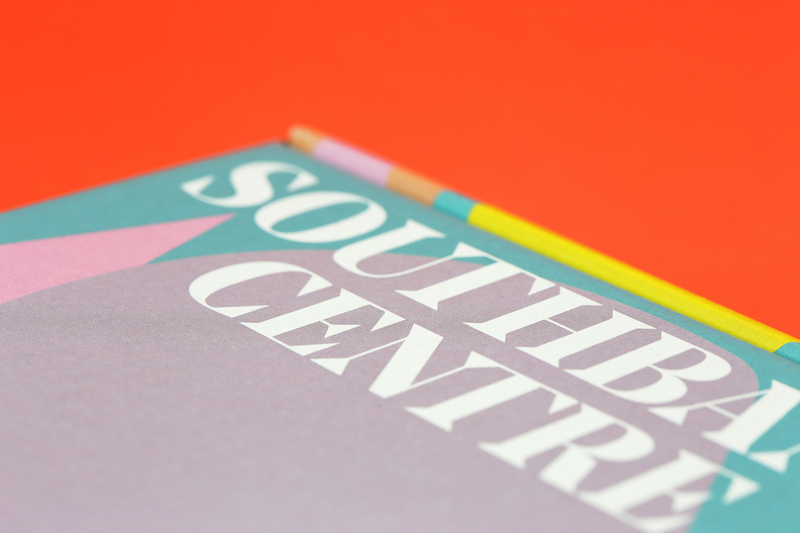 Southbank Centre, based in central London, is famous across the world for being the UK’s largest arts and festival venue. Since its opening as part of the Festival of Britain in 1951, its reputation has grown as a place for people to get lost in art and culture that is created to ‘stimulate, inspire, educate, and amaze’. 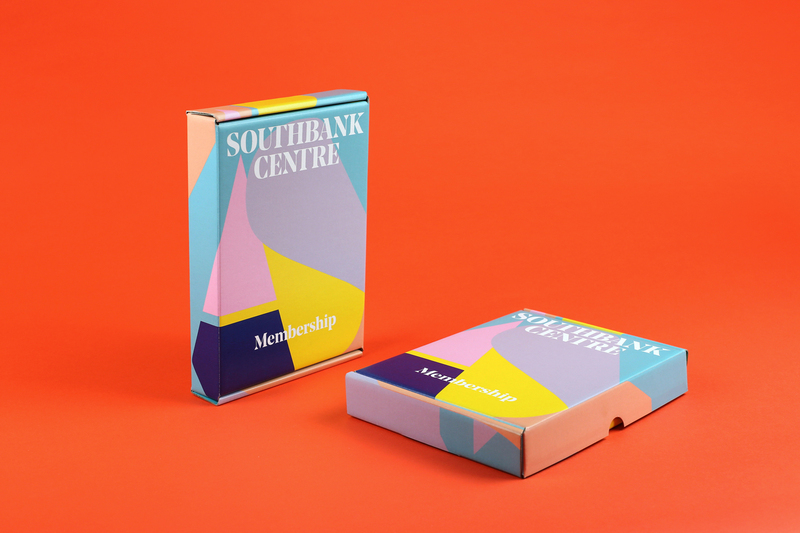 With a full year-round schedule consisting of over 3000 programmed events, Southbank Centre is packed with music, dance, performance and literature events as well as contemporary exhibitions at Hayward Gallery, and their annual as well as many other members-only benefits. 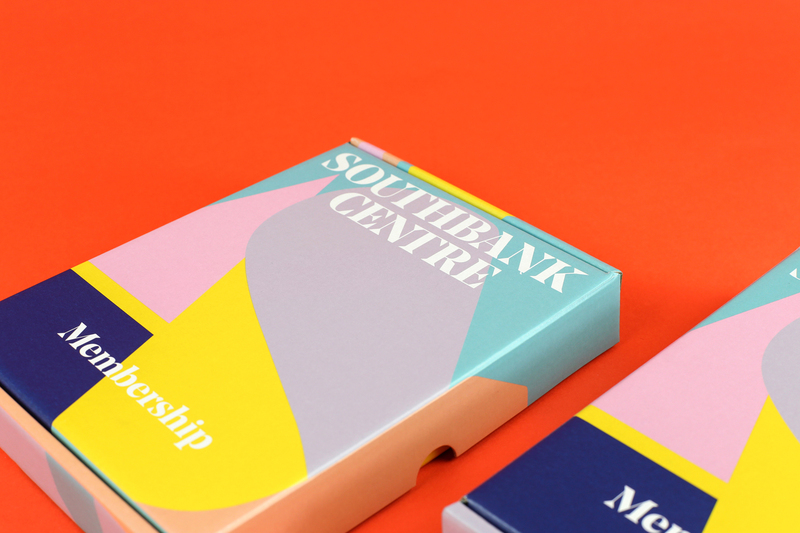 When they contacted us to enquire about producing their membership packs, there was a heavy emphasis on the packaging being as eco-friendly as possible. 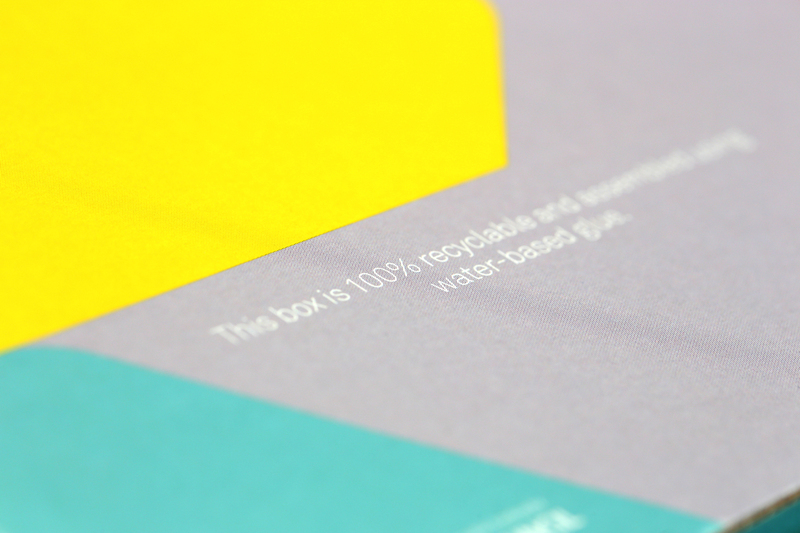 Working with their in-house design team, we created mailing cartons from FSC approved corrugated board with a 70% recycled element. This was branded with a flood print on the inside, and then litho printed to the outside with a four-colour process print using vegetable-based inks. 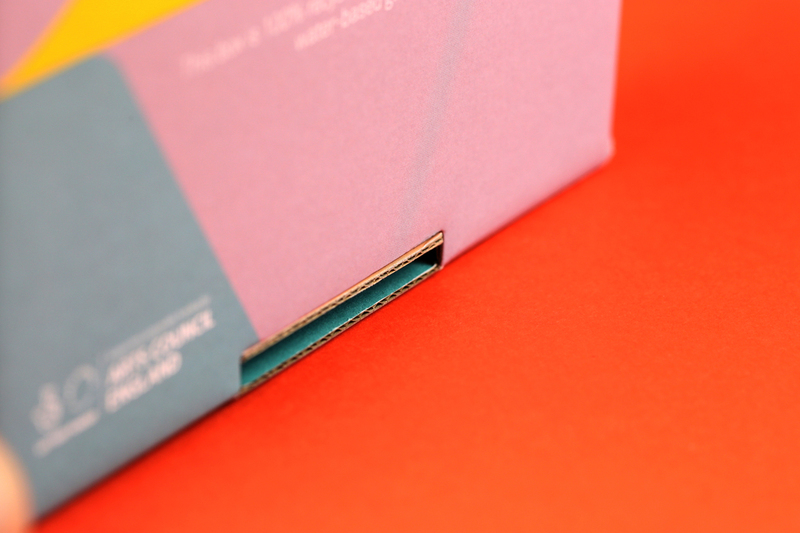 The result was this striking, vibrant piece that any new member would be excited to receive in the post. A quantity of 2000 units was produced in total.